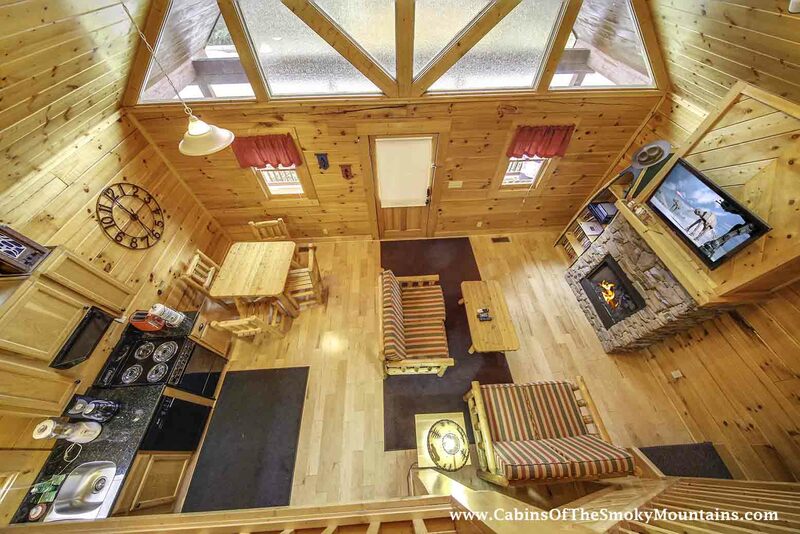 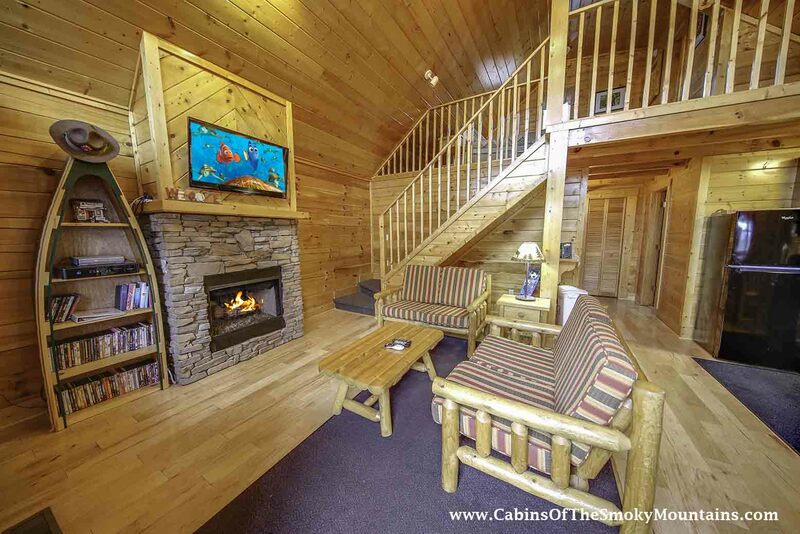 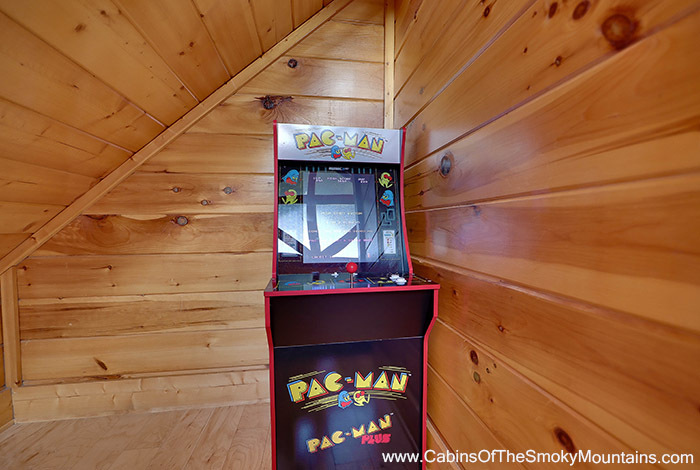 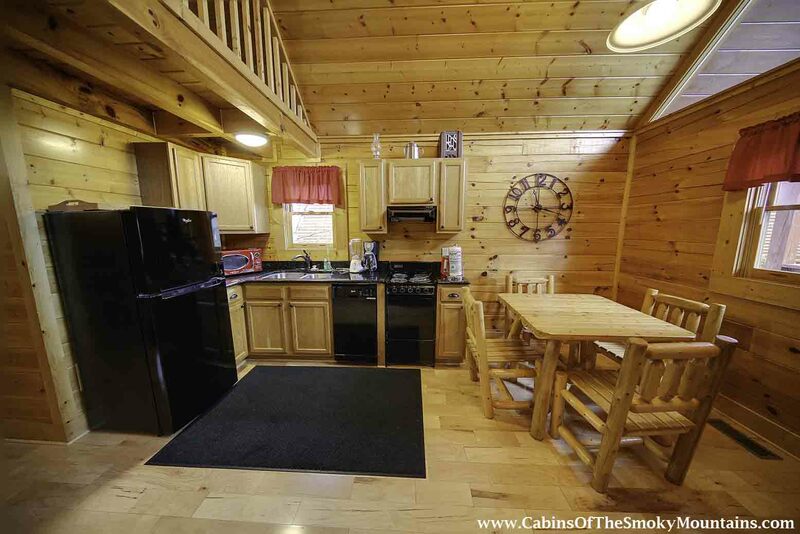 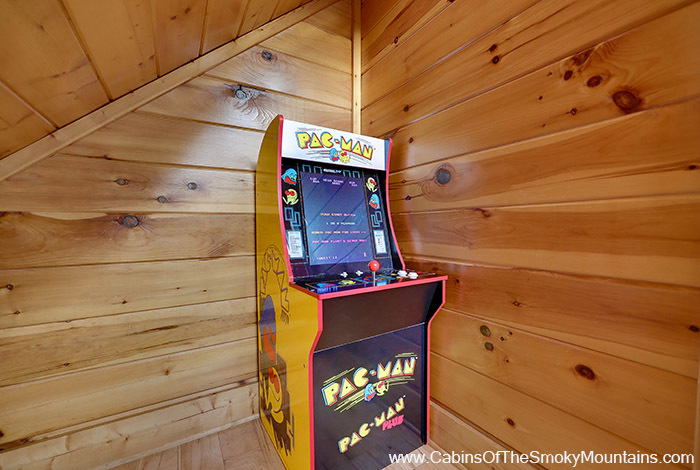 Indulge yourself in Kountry Kozy, a one of a kind luxury cabin in Pigeon Forge. 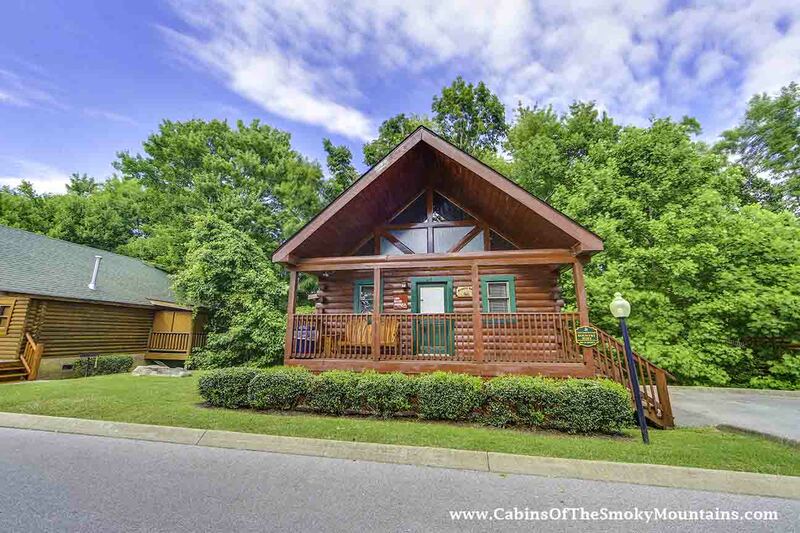 Yes, you are located walking distance to the Pigeon Forge Parkway. 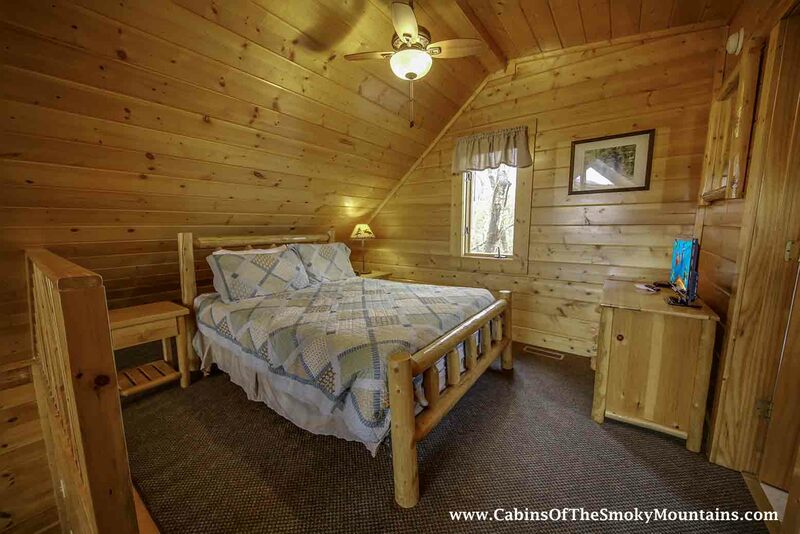 But that's not all you'll find in this haven for rest, relaxation, and rekindling. 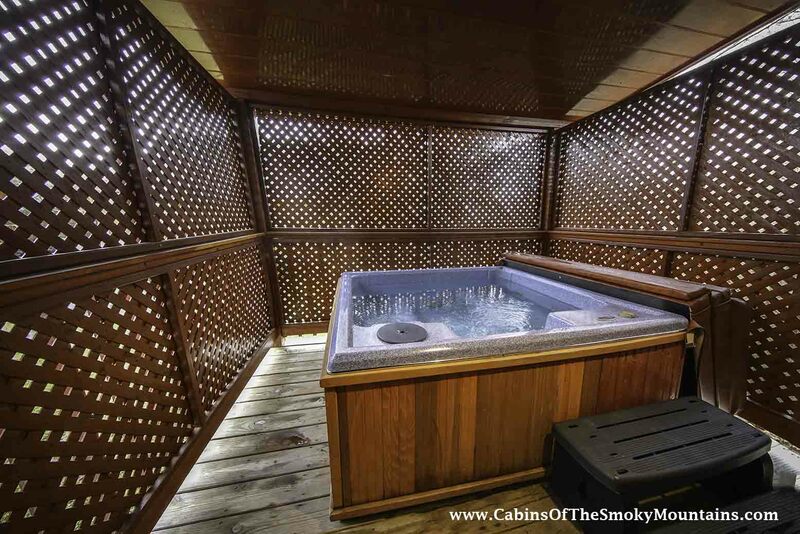 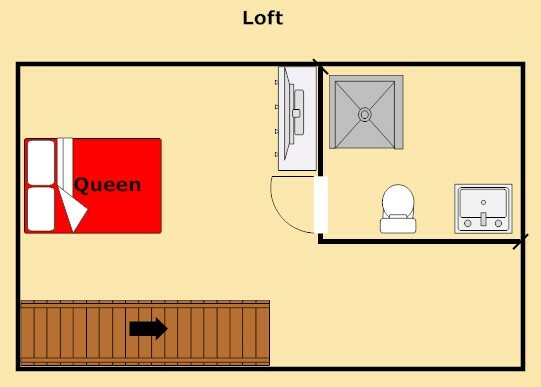 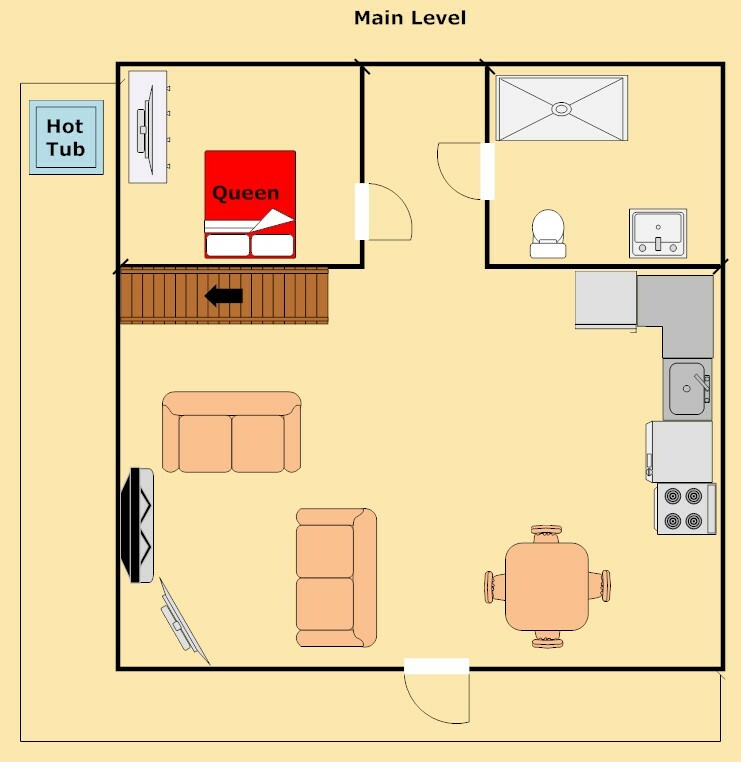 Flat screen TVs, and of course a hot tub on a private deck. 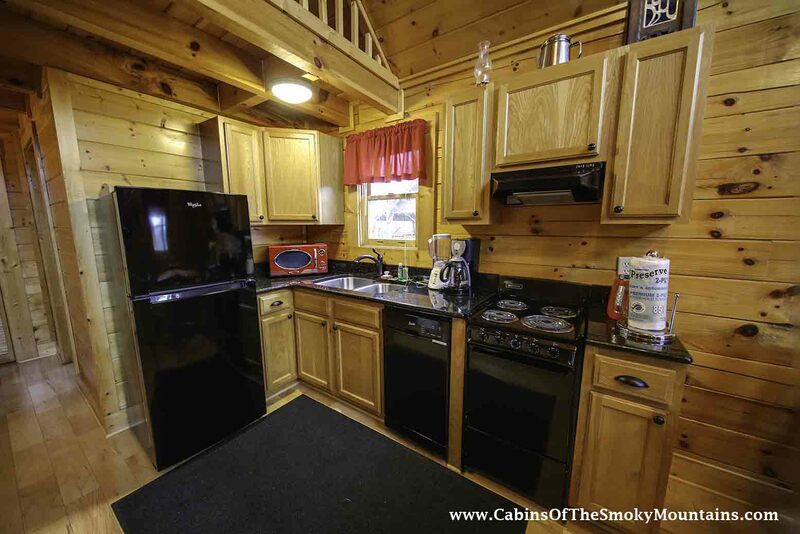 All of this and more just seconds from the parkway of Pigeon Forge and minutes to downtown Gatlinburg, as well as great attractions such as; Dollywood and Dixie Stampede. 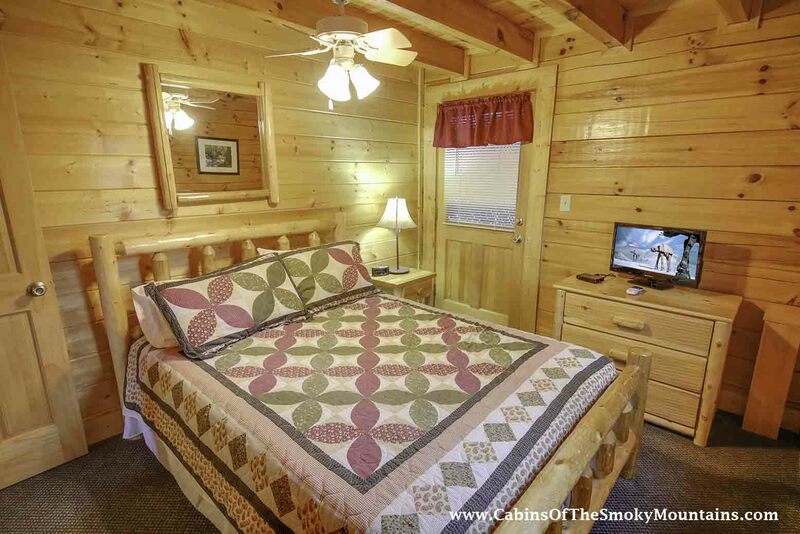 Once you've experienced Kountry Kozy, you'll return again and again.